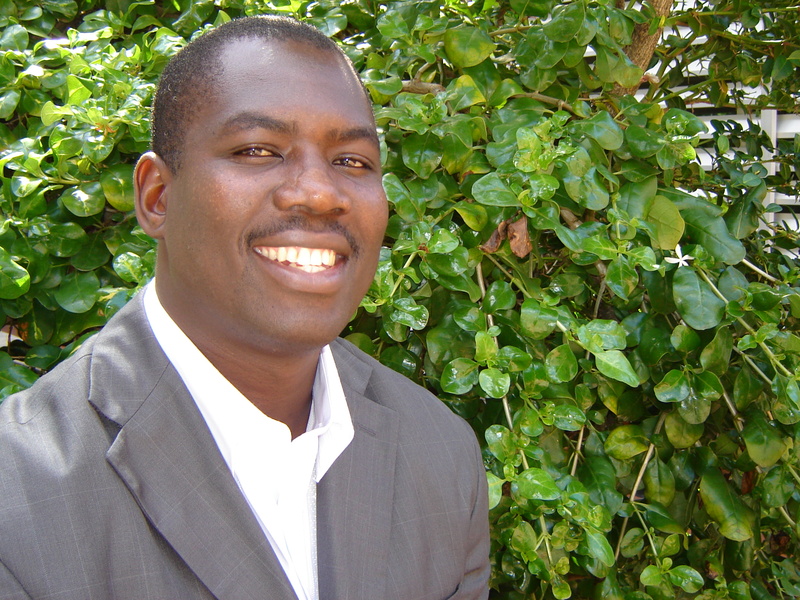 Edwin Muchapondwa is a Professor of Economics at the University of Cape Town and a Senior Research Fellow of the EfD in South Africa/the Environmental-Economics Policy Research Unit (EPRU). He is also a Guest Professor at Luleå University of Technology in Sweden. He is a former Director of both the School of Economics and EPRU at the University of Cape Town. His current research deals with biodiversity conservation; community-based natural resource management; transboundary natural resources; nature-based tourism; valuation of non-market environmental amenities; and energy & climate change. He serves as a resource person for the Environmental Economics Capacity Building programme run by the Centre for Environmental Economics and Policy in Africa (CEEPA). He is the country representative for South Africa at the European Association for Environmental and Resource Economists (EAERE). He has been a consultant to the United Nations Environment Programme (UNEP) and the African Development Bank (AfDB). His current teaching areas are econometrics, environmental and natural resource economics, quantitative methods, and microeconomics. He has previously taught at Midlands State University, the University of Zimbabwe and has been a visiting lecturer at the African Economic Research Consortium (AERC) administered Joint Facility for Electives (JFE) for the Collaborative MA/PhD Programs in Economics for Anglophone Africa. He has served as an external examiner for universities in Kenya, Namibia, South Africa, Tanzania and Zimbabwe. Whereto with institutions and governance challenges in African wildlife conservation? What actions could boost international tourism demand for Tanzania? Will availing credit incentives to Zimbabwean farmers trigger a maize output response?